Meet Ben Taylor from Condamine, Western Downs Region, Queensland! Ben was born and raised in the small farming community of Condamine, and his family has been in the industry for generations. Currently, the family farm operates as a cropping business. 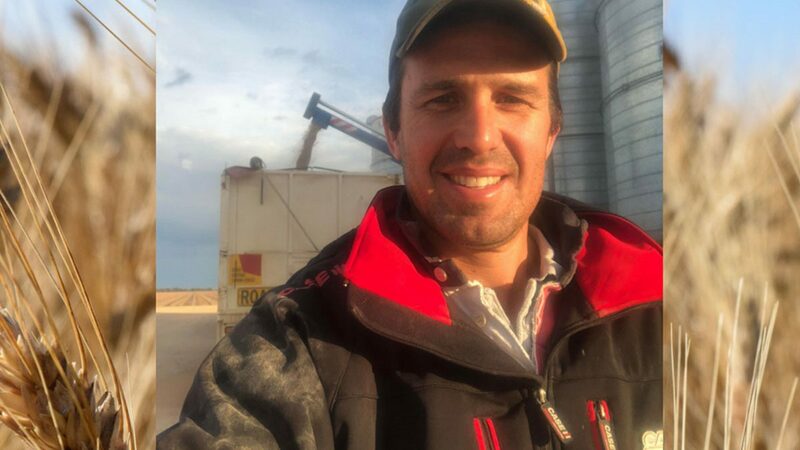 Ben hasn’t always stayed on the farm; after finishing high school he moved to Brisbane and took up a trade as a carpenter, played plenty of footy and made the most of his time by travelling overseas. But for Ben, nothing could quite compare to the farming lifestyle and so in 2000 he returned home to the family farm and has been farming ever since. Ben works alongside his father and younger brother Sam, who work hard to produce sorghum and cotton in summer, and wheat and chickpeas in winter. What is Ben continually striving towards as a grain grower? For Ben, being a successful farmer is about making conscious decisions that better your farming practices. He says that “We’ve been able to get where we are because of our practices and the machinery we use. We utilise strict chemical and crop rotations, and have a structured fertiliser routine in place”. Ben’s passionate about what he and his family do, and he doesn’t believe in letting anything get in his way. What does Ben love most about working in the grain industry? Ben loves the farming lifestyle, and everything it entails. He’s a big believer in taking pride in what you create yourself, and says that “I just like to feel within myself that I’m doing everything to the best of my ability”. What does Ben value most about his mates in the grain industry? The farming industry can be challenging at best, and Ben knows this first hand. 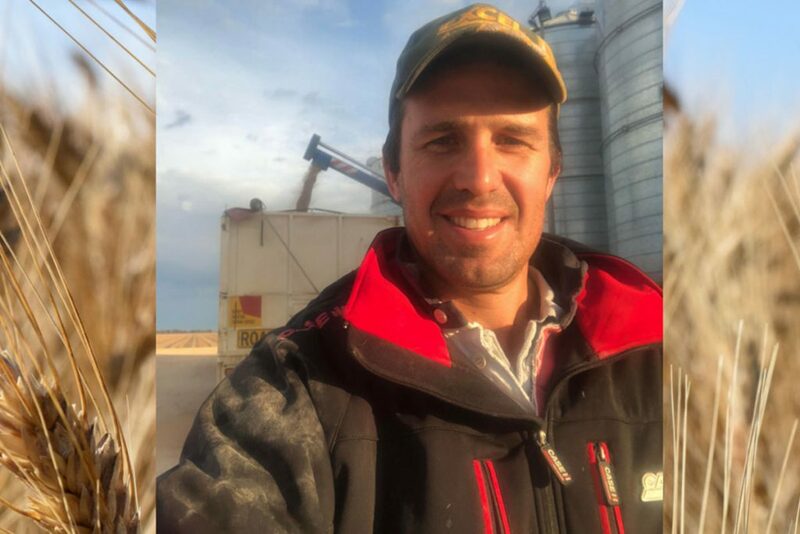 The unpredictability of the farming lifestyle can take its toll, but Ben knows he can always rely on his mates in the grain industry to have his back. In his spare time, you can catch Ben coaching footy on the weekends or having a beer with his mates in the evening. “It’s a good opportunity [catching up with friends] to get some of the issues you are having off your chest. It always makes me feel better – immediately”.